It may seem like a small gesture, but sometimes those are the ones that go a long way. The MILKA OREO Chocolate Candy features crunchy bits of OREO, the classic crème filling, and rich Milka chocolate from Europe. You know that’s one very tasty combination! So much so, my mom wasn’t sharing. HA! That’s ok, because we can all find this new product at our local Walmart. In addition to finding these items in the candy aisle and near checkout, there will be a special demonstration happening at select stores from 5/18-5/20. 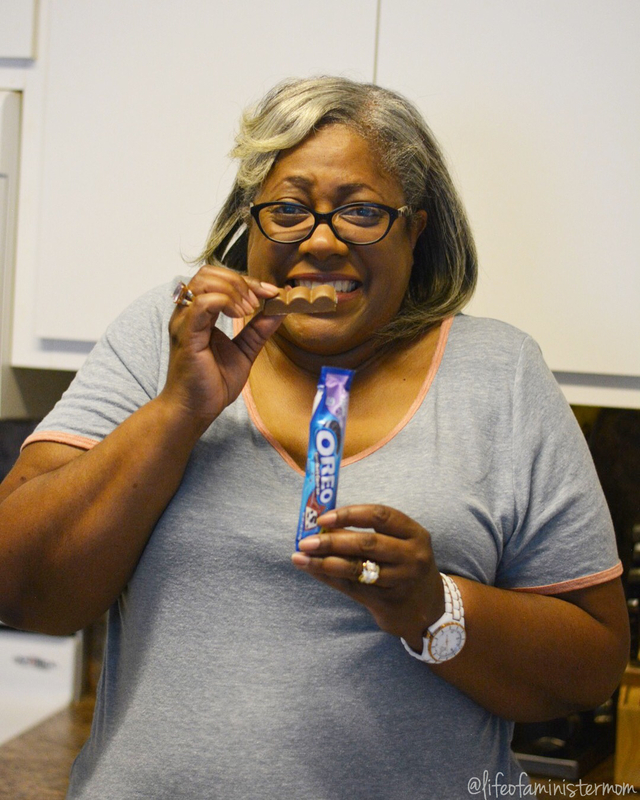 You’ll be able to try MILKA OREO Chocolate Candy for yourself!! I’m hosting a giveaway and 5 WINNERS WILL WIN A $25 WALMART GIFT CARD! 3. Tag ME in your photo on social media!! That’s @ministermom18 on Twitter, and @lifeofaministermom on Facebook or Instagram! Who’s ready to add another guilty pleasure to their stash? Enter the giveaway, and be sure to use the ibotta rebate here and here for some savings!! 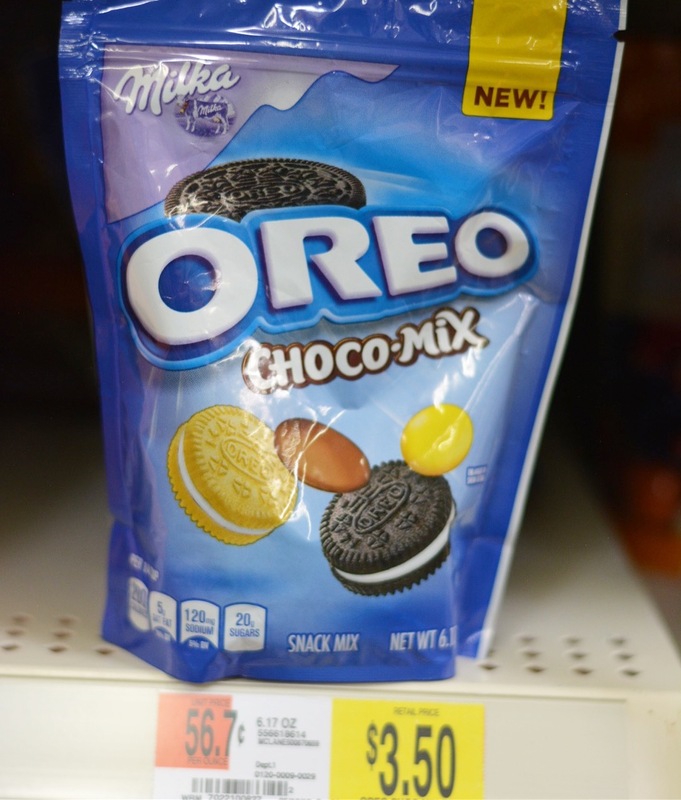 These look really good I love all the new oreo variations! What a lovely picture of you and your mum! 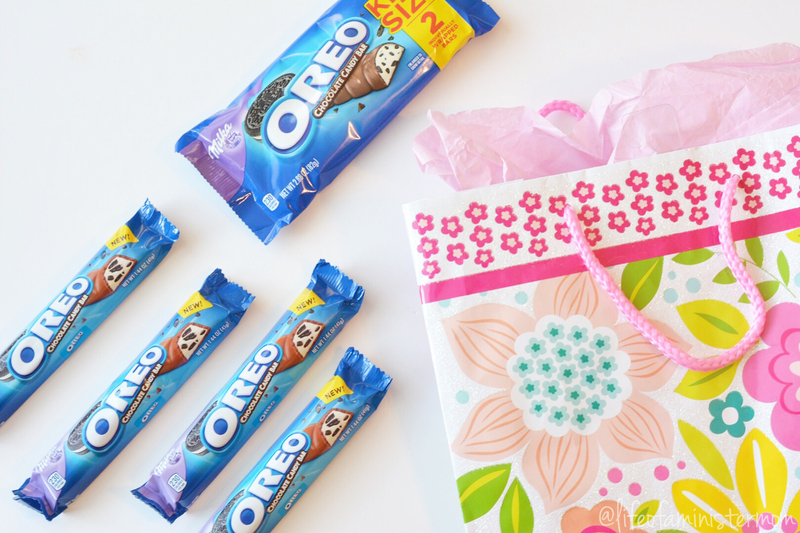 After reading this I definitely want to head out to buy some Milka Oreo Chocolate Candy! I live in Australia and have never seen this flavour so old school Oreo’s will do just fine! Your mom and you look so much alike. So glad you had a happy Mother’s Day! Hope you had a wonderful Mothers Day!! I didn’t know Oreo had candy bars! I’ll have to look for these next time I’m at Walmart. My husband loves Oreos, so I’m sure he would be all about these. These sound so yummy! Love these photos!! So cute! Love seeing the photos of you and your mom! 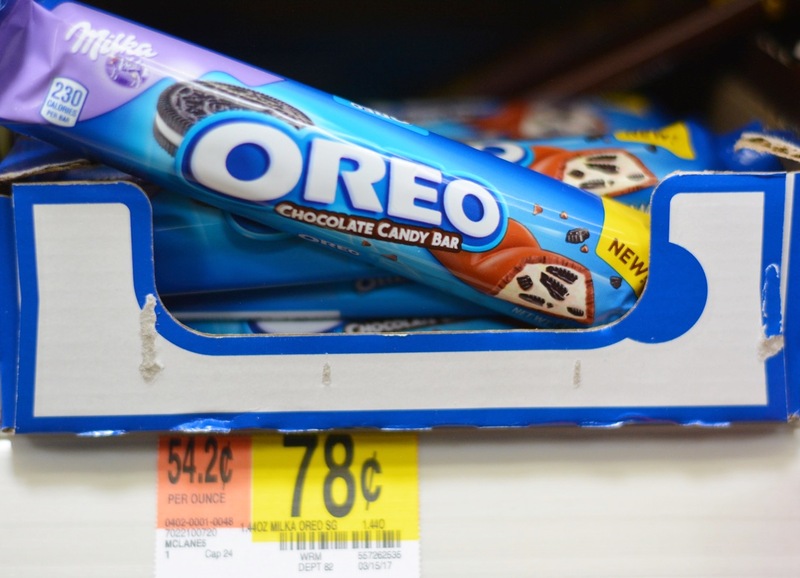 That Oreo treat sounds fantastic! Never heard of this! Looks delicious! So got to try those!! 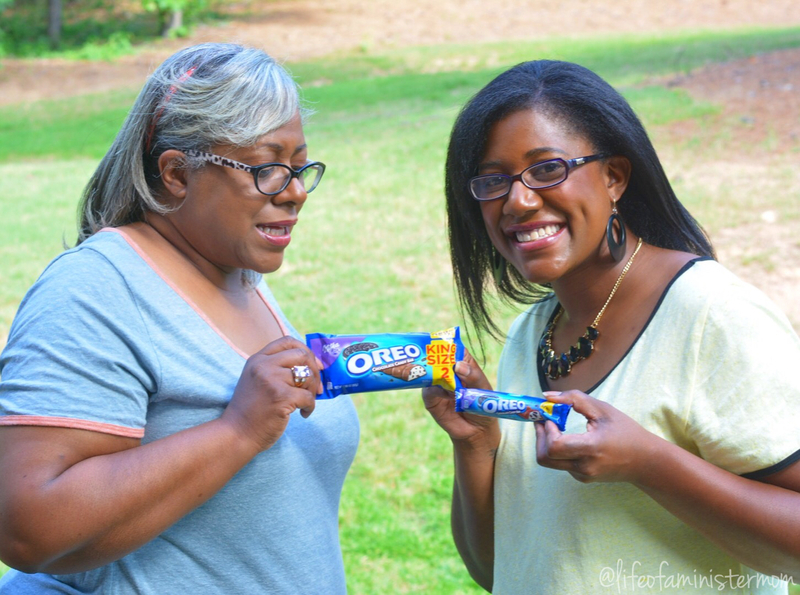 We are an Oreo eating kinda family!!! Omg Oreo chocolates , I have been waiting for these. 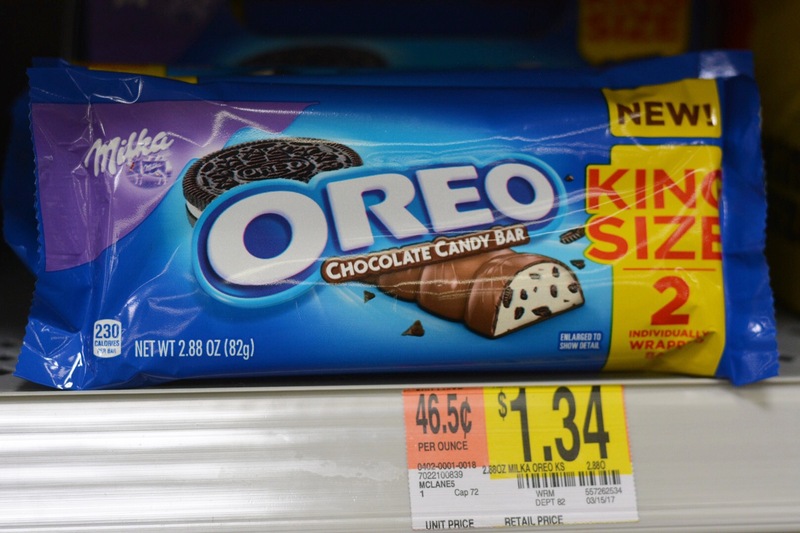 Big Oreo fan, I need to try this candy bar! LOVE Oreos! These look so yummy! 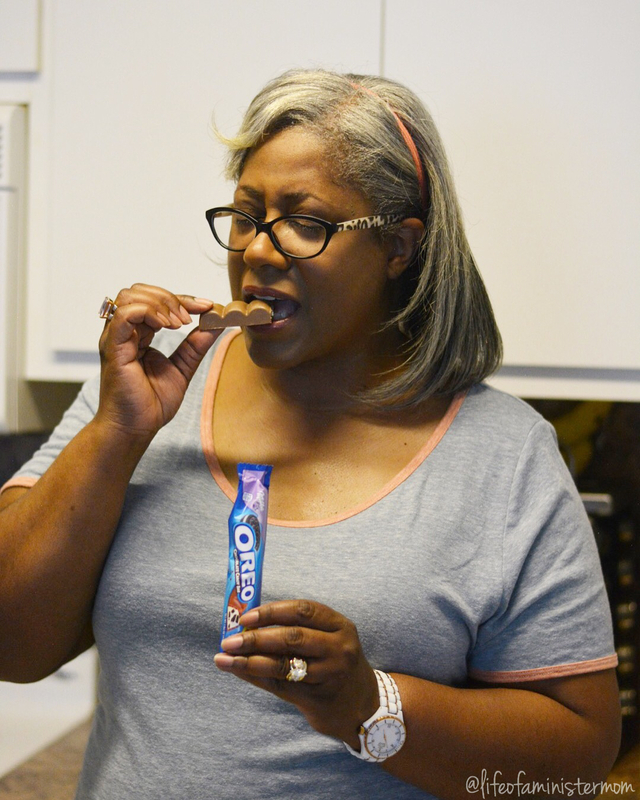 An Oreo candy bar?! Whaaaaaaaat?! I must try this. 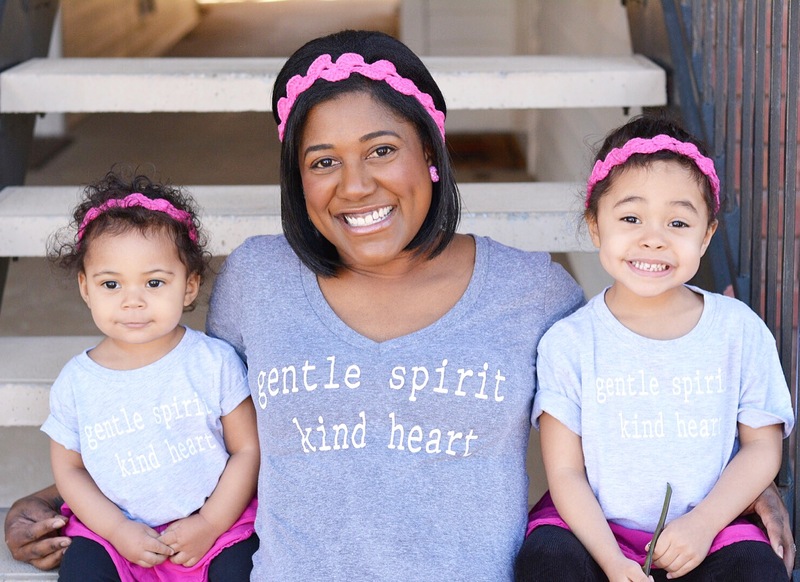 Also, your mom is adorable and you’re totally her Mini-Me! These look so good! 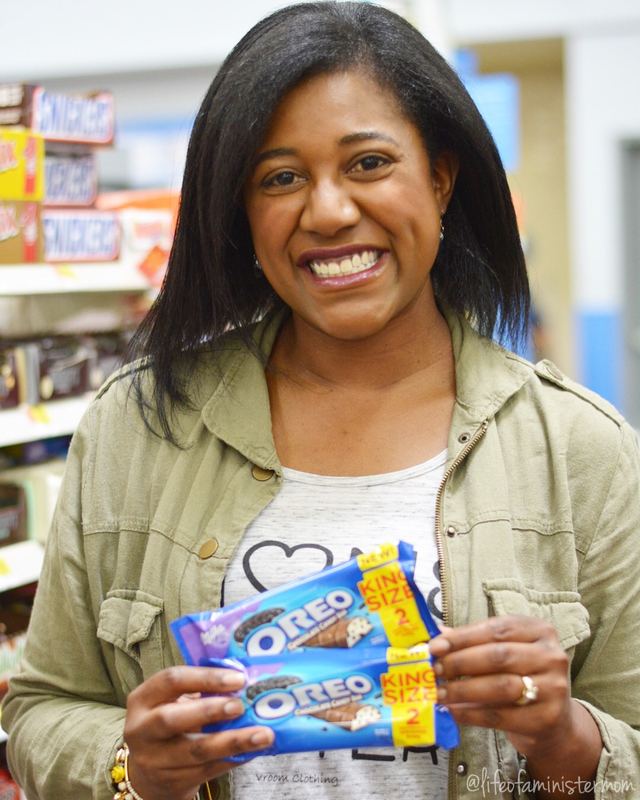 I love Oreos so I’m sure these are delicious! 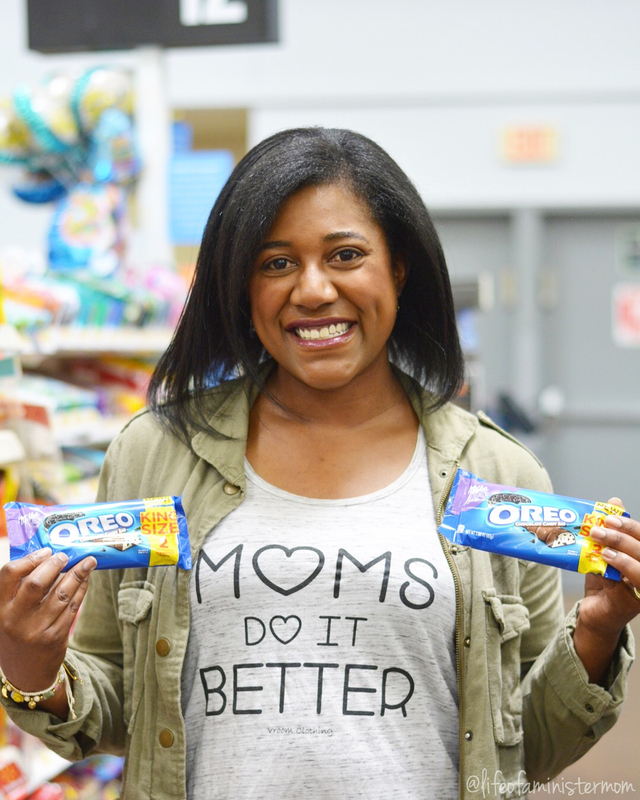 You and your mom are adorable and those Oreo treats sound so good!! I finally tried these today and yum! They are so good. Your mom is so cute! I’m glad you got to spoil her for Mother’s Day. You had me at chocolate! I am addicted! Need to try these. Love the pics of you and your mom, super cute! You and your mother are so cute! Lovely smiles! She looks so young! I have been seeing these everywhere and they look SO good! You and your mama look so much alike!! 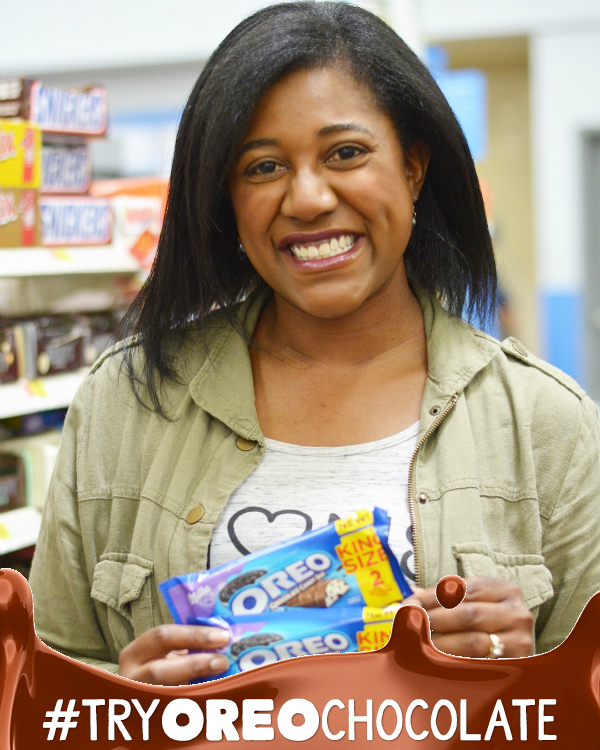 Those oreos look so yummy, I’m a sucker for anything chocolate so I’ll definitely be giving these a try. Oh my yum!! I’m already Oreo obsessed so I know I will love these! Now I’m off to go buy some goodies! 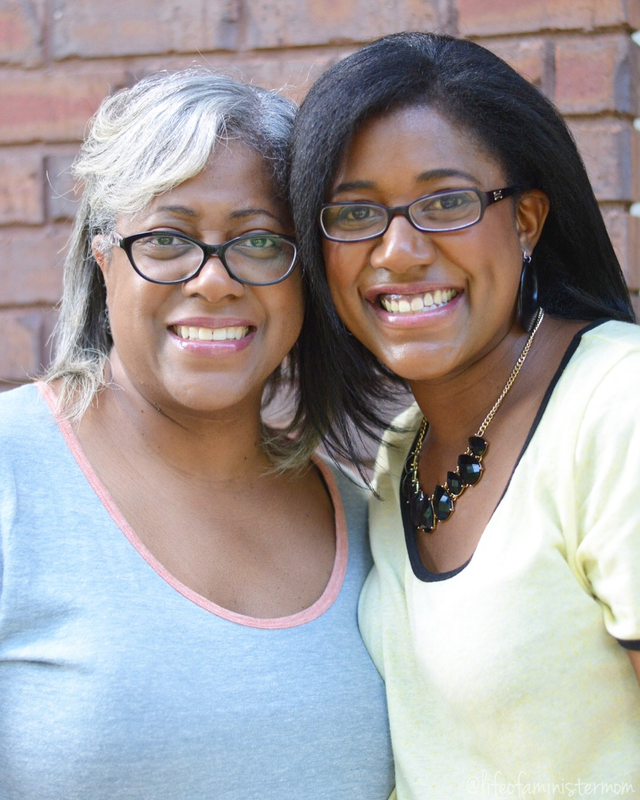 Love these photos of you and your momma. 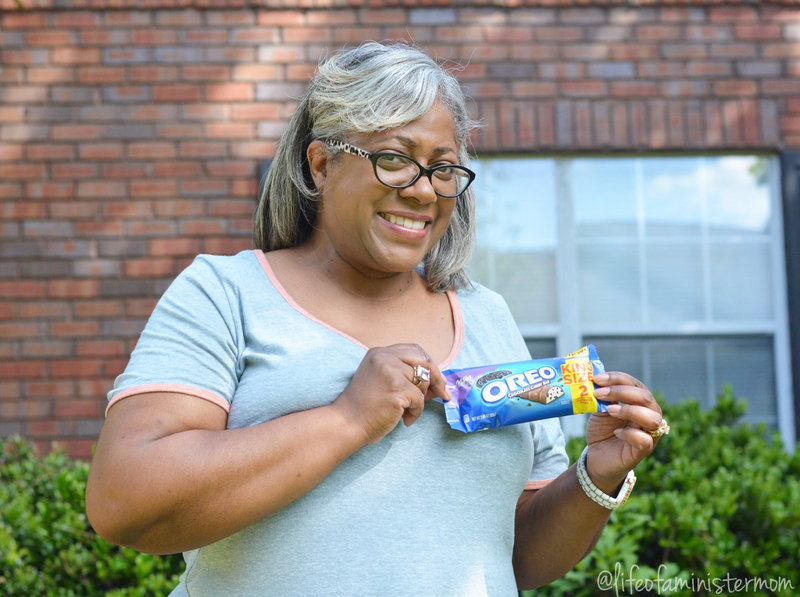 Nothing better than getting to spoil her a bit and when you add a sweet treat that’s even better! Your mama is gorgeous! I have seen these bars around and wanted to try them. Your mom is seriously the cutest! That chocolate looks yummy! You two ladies are too cute! And this chocolate looks so heavenly! Hope you ladies had a wonderful day! First off, you and your mom look so much alike!! Both beautiful! 🙂 And I would love to try those bars, they sound so good!